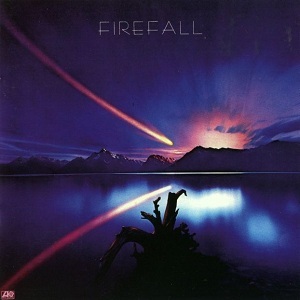 On April 8, 1976, “Atlantic” label released the self-titled, debut Firefall album. 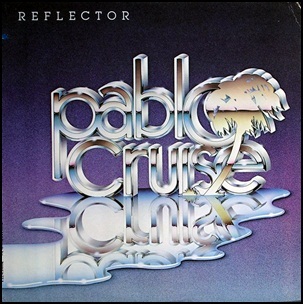 It was recorded in 1975, at “Criteria Studios” in Miami, Florida, and was produced by Jim Mason. This album became the fastest record to achieve gold status in “Atlantic” label history, and was certified Platinum by “RIAA” in the US. 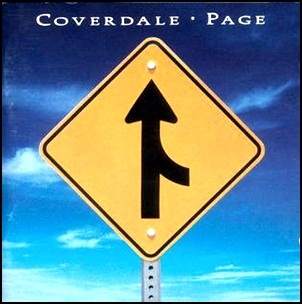 On March 15, 1993, “Geffen” label released “Coverdale•Page”, album by David Coverdale and Jimmy Page. It was recorded 1991 – 1992, at “Little Mountain Sound Studios” in Vancouver, “Criteria Studios” in Miami, “Granny’s House” in Reno, Nevada and “Abbey Road Studios” in London, and was produced by Jimmy Page, David Coverdale and Mike Fraser. The album was certified Platinum in Canada by “CRIA” and in US by “RIAA”. All tracks by David Coverdale and Jimmy Page. 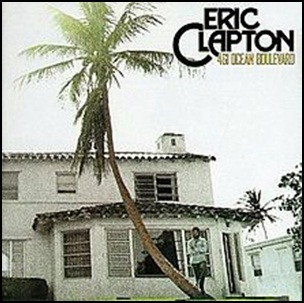 In July 1974, “RSO” label released “461 Ocean Boulevard”, the second Eric Clapton solo album. 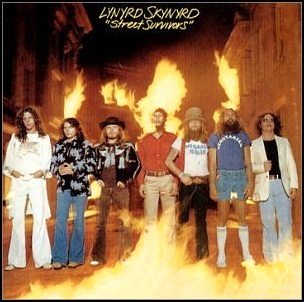 It was recorded April – May 1974, at “Criteria Studios” in Miami, and was produced by Tom Dowd. 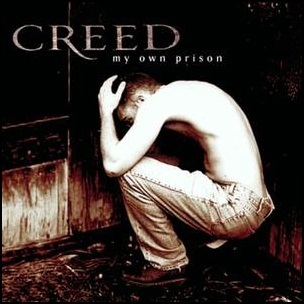 On June 12, 1997, “Wind-up” label released “My Own Prison”, the debut Creed studio album. It was recorded in 1996, at “The Kitchen Studio” in Tallahassee, Florida, “Criteria Studios” in Miami, Florida, and was produced by John Kurzweg. The album was certified 3 x Platinum in Canada by “Music Canada”, and in 2002, 6 x Platinum in US by the “RIIA”, and is one of the 200 best selling albums of all time in US. All tracks written by Scott Stapp and Mark Tremonti. 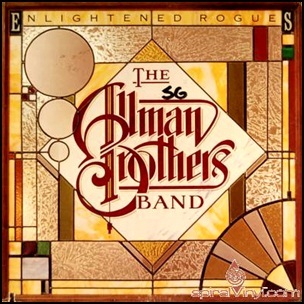 In February 1979, “Capricorn” label released “Enlightened Rogues”, the sixth Allman Brothers Band album. It was recorded December 1978 – January 1979, at “Criteria Studios” in Miami, Florida, and was produced by Tom Dowd.